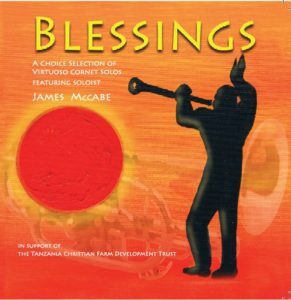 Former Co-Principal cornet of the Black Dyke Band and Northern Ireland native, James McCabe’s first solo CD entitled ‘Blessings’ is now available. 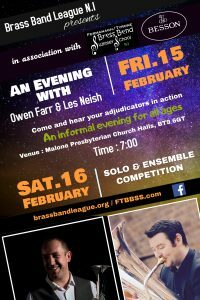 Sales of the CD are in aid of the Tanzanian Christian Farm Development Fund- a children’s home for babies and young children. 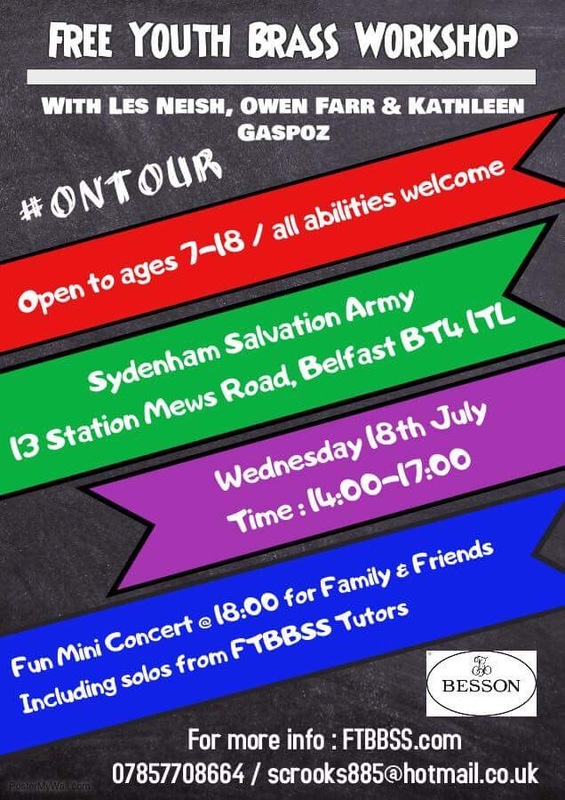 (www.tcfdt.org) The home is run by John and Pauline Tuff from Cullybackey, County Antrim who moved to Tanzania in April 2013 and are now looking after 25 children (and counting!). 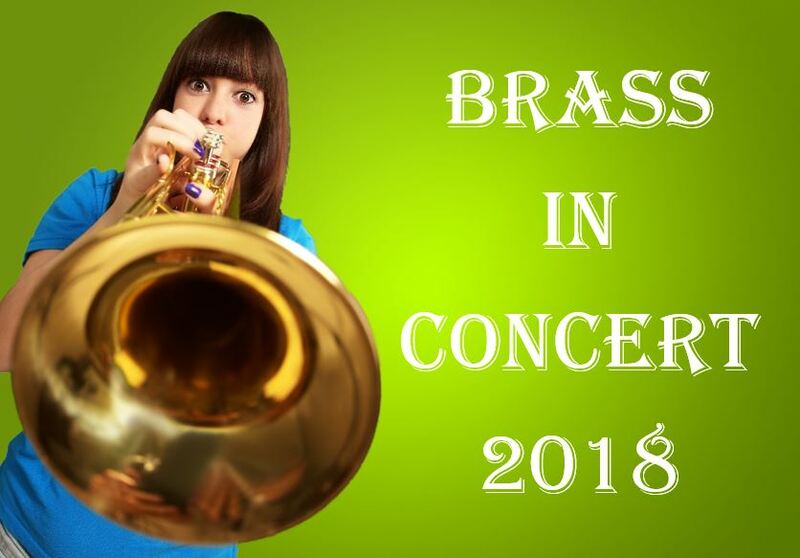 Funds are required to finish a new building and support the development and education of the children there. 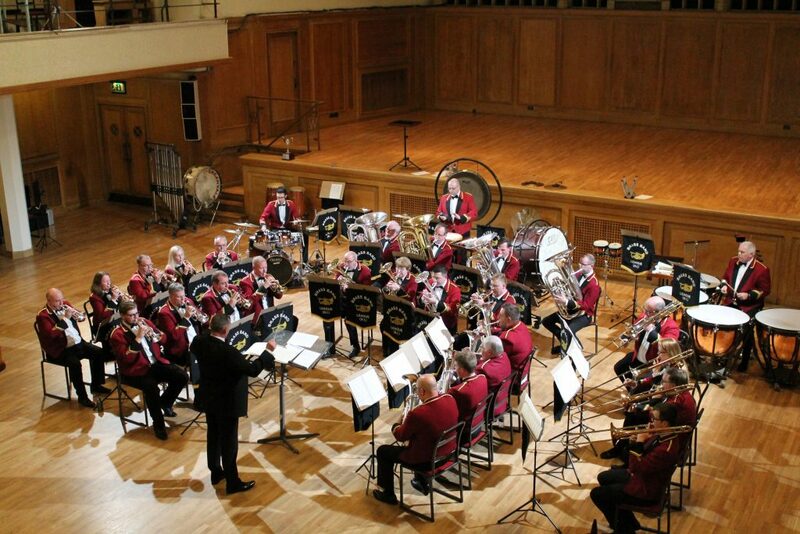 The music on the CD features Belfast Salvationist composer David Catherwood on 2 tracks with arrangements of popular gospel tunes such as ‘Come Thou fount of every blessing’ and ‘When He Cometh’. 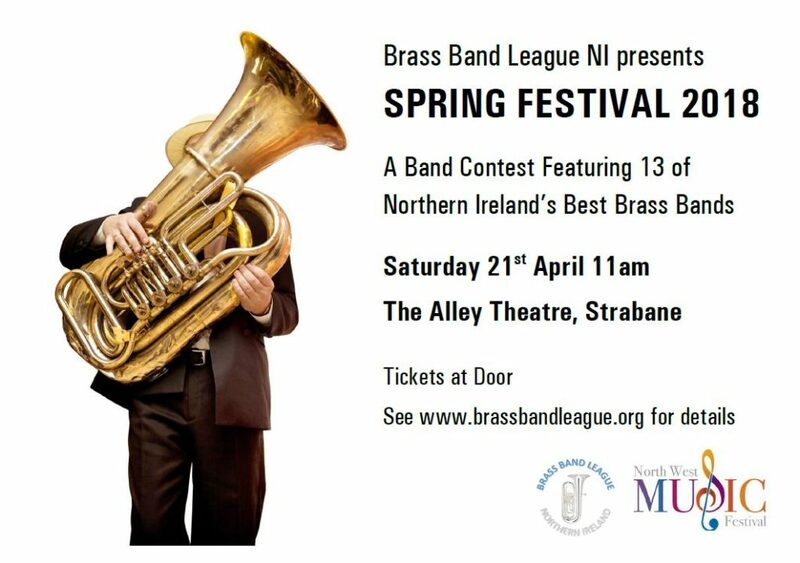 Variations on Rule Britannia and James’s own arrangement of Bonnie Mary of Argyle are also included amongst classical music of Faure. 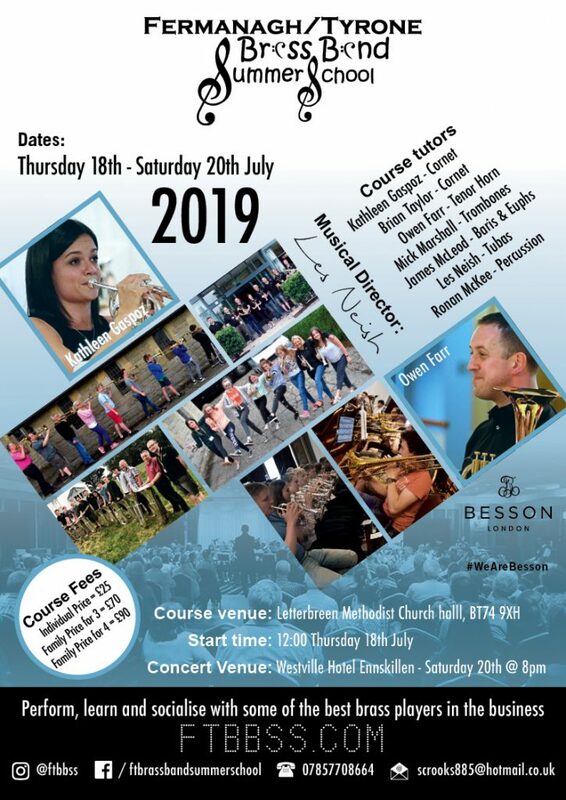 The front cover features Irish artist Ricky Darling, who, like James has been out to mission projects supported by Northern Ireland folk in Tanzania. 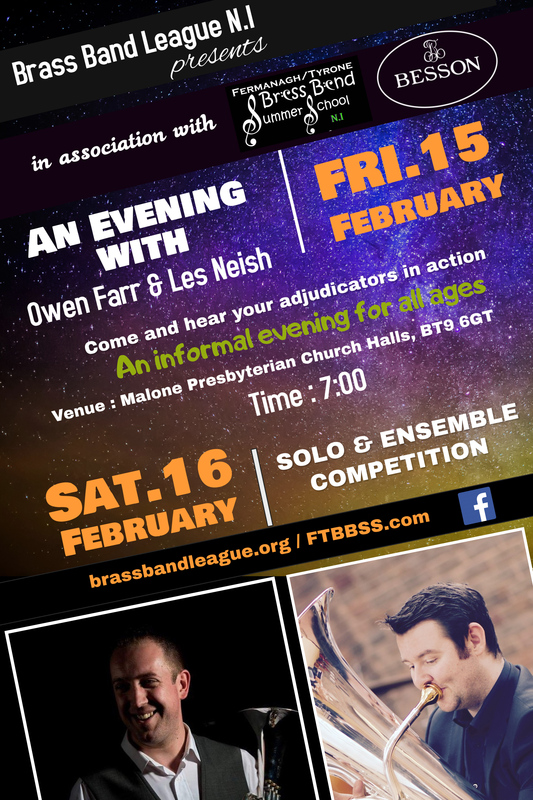 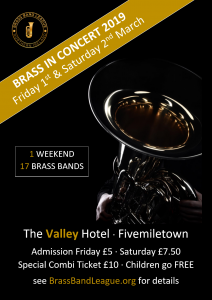 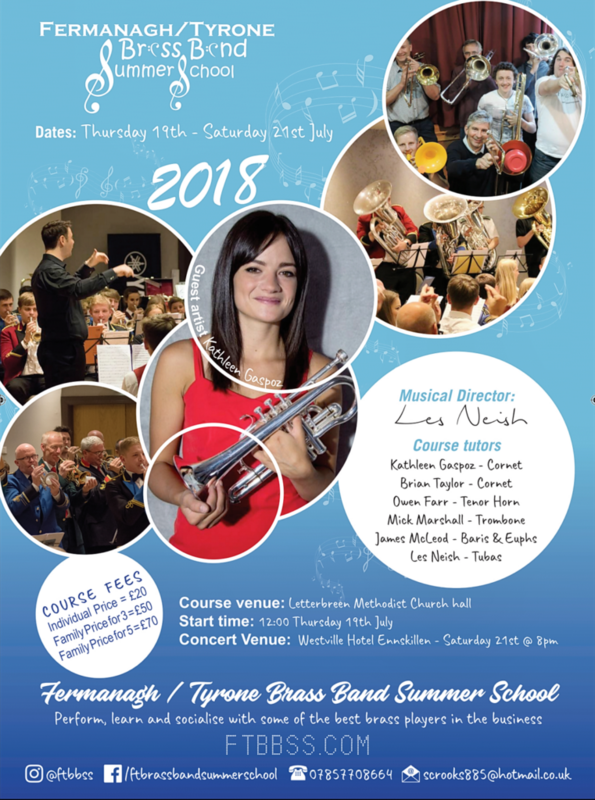 The Brass Band League are delighted to announce the return of our ever popular Festival of Brass. 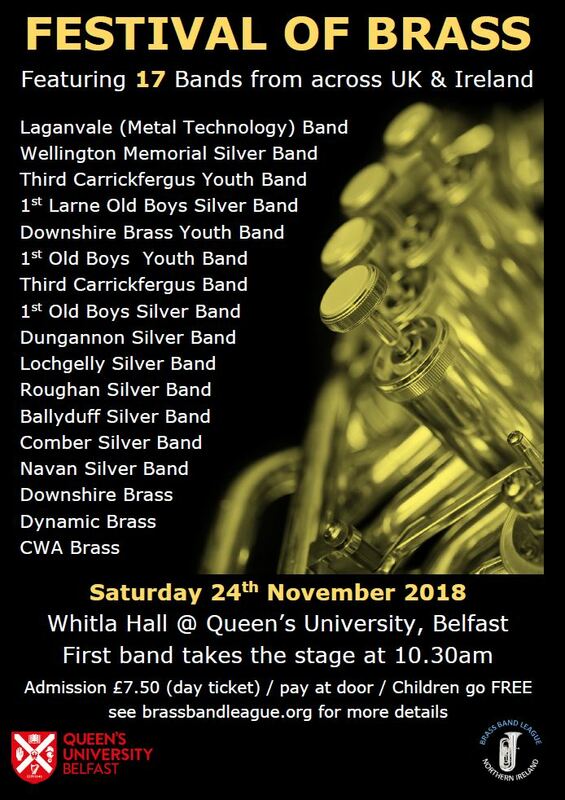 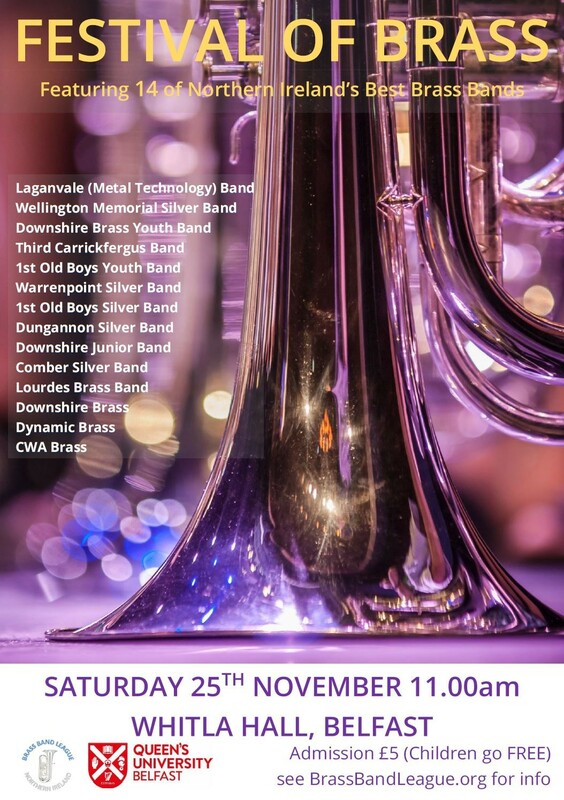 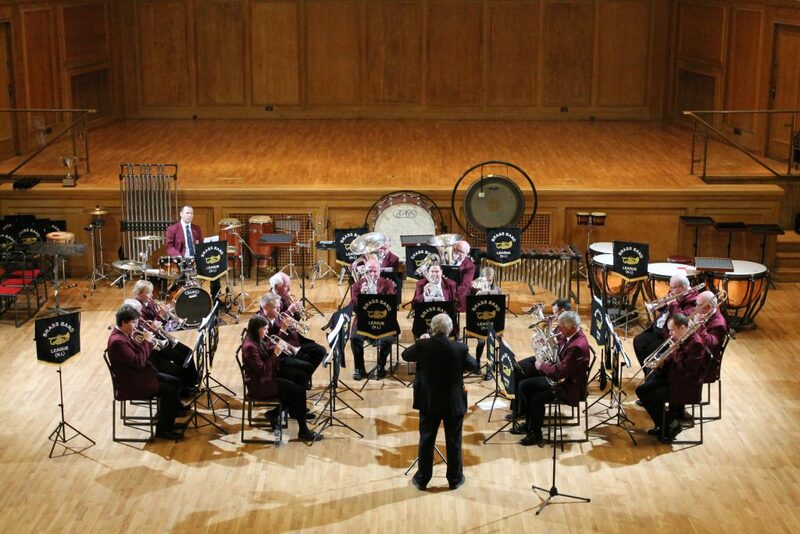 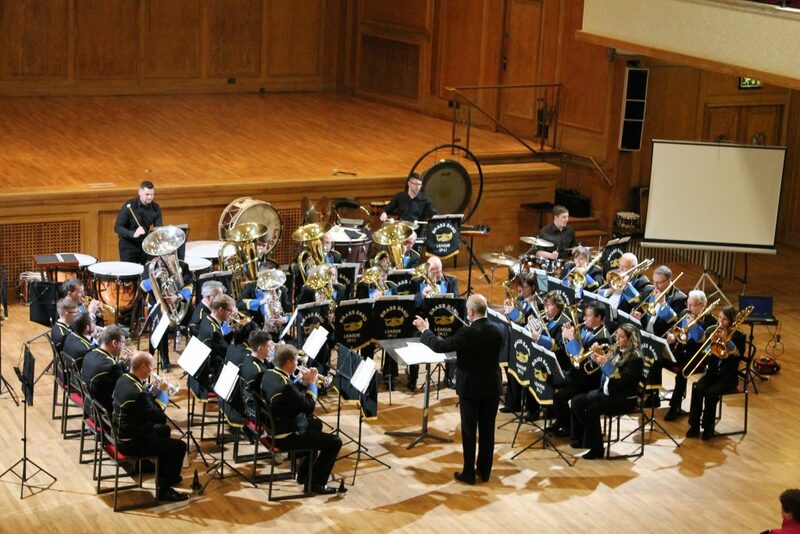 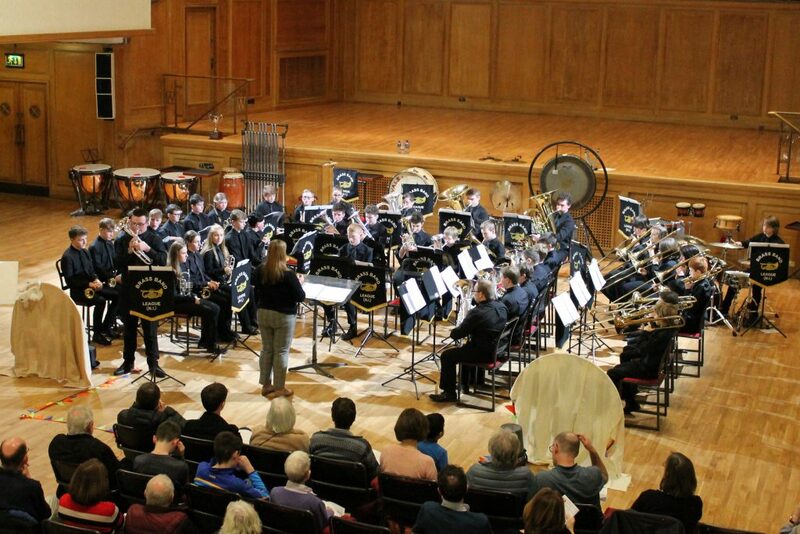 14 brass bands will descend on the fabulous Whitla Hall at Queen’s University on Saturday 25th November for what promises to be a fantastic day of music making. 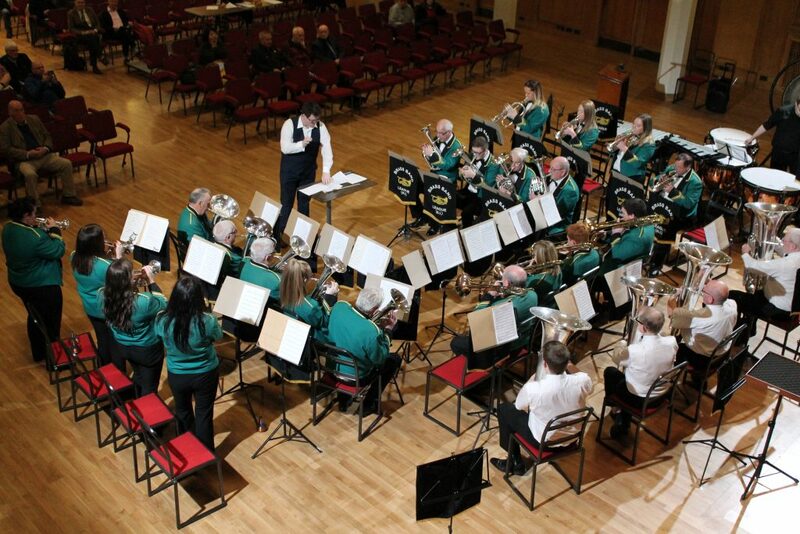 Each band will perform a mini-concert programme ranging from 10-25 minutes, depending on grade, with a panel of adjudicators judging each performance on its musical and entertainment qualities. 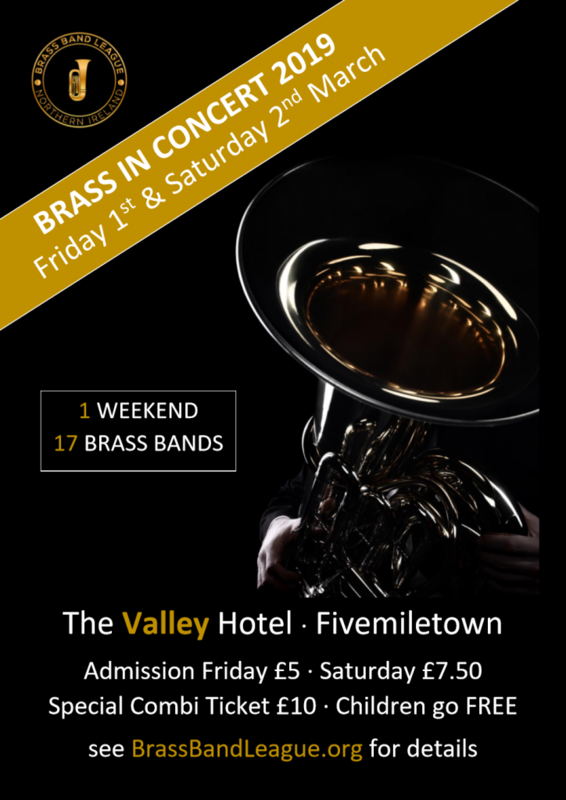 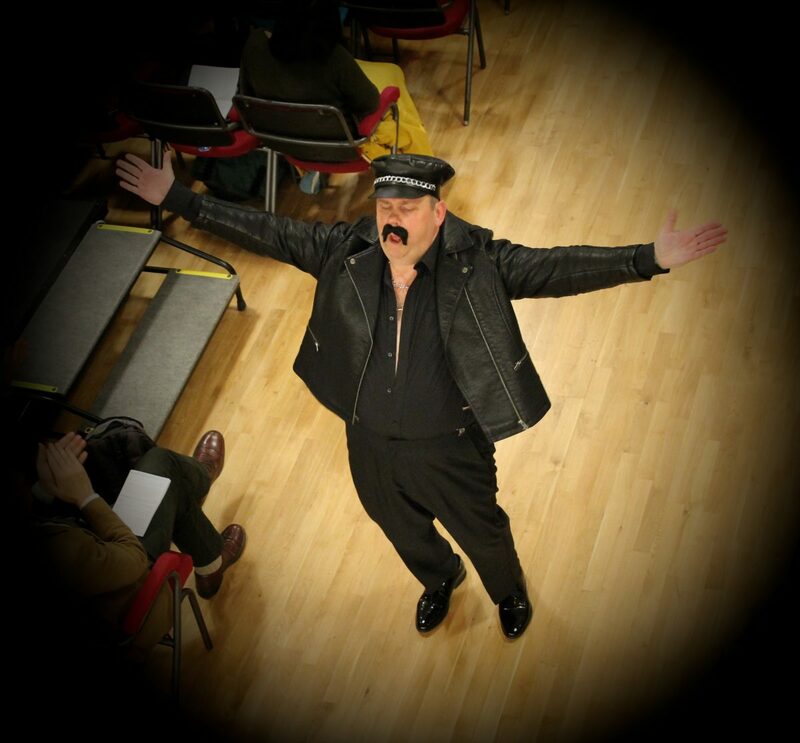 Admission is £5 at the door (children go free) and audience members can come and go as they please on presentation of their ticket.